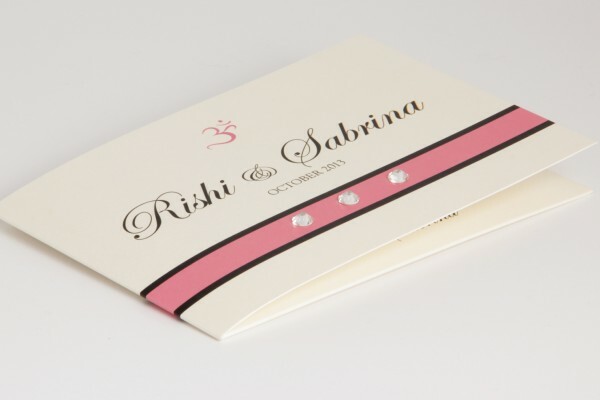 Whether it’s around the edges, on the envelope or on the seal, don’t be afraid to add a bit of glitter or sparkle to your invitation cards to make them really shine. Go on, be bold. If gold is not for you then add a few Swarovski crystals to give your invite that luxurious look. 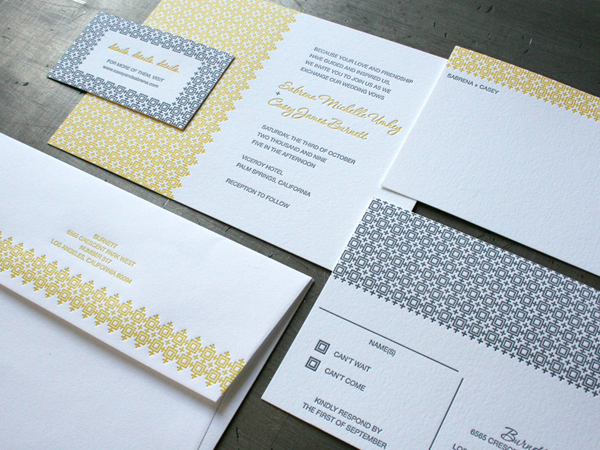 Fun and quirky envelope liners are the current must-have in the world of wedding stationery. 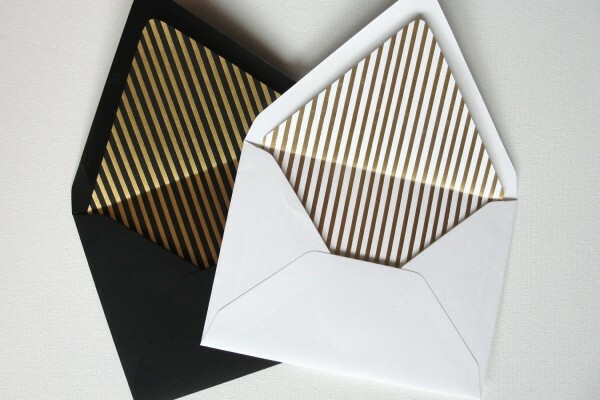 The inside layer of your envelope is the first things guests will see when they open your invite so if it’s striking they are sure to get excited. 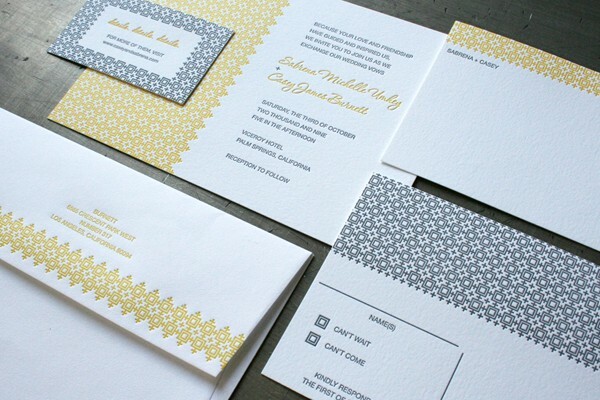 You can use anything from bold patterns and illustrations to personalised text on the inside. 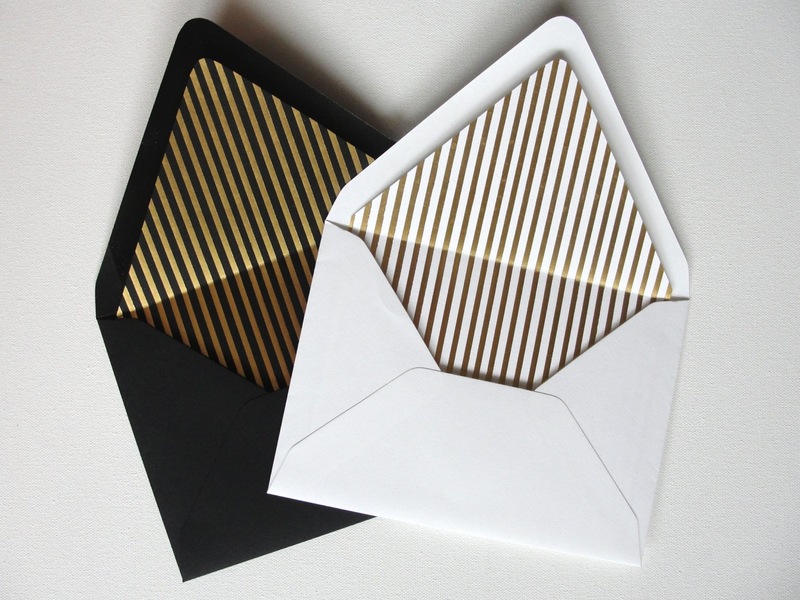 If you’re looking for something a little less traditional then go for some geometric detail in your invite – squares, triangles, stripes or anything with a touch of boldness will give your cards a contemporary feel with a slightly urban edge. You can keep them black and white or be adventurous and add as much colour as you like. If you’re not brave enough to go with a fully illustrated card, then why not add a small illustration in the form of a logo, map or picture add a fun element to your invites. 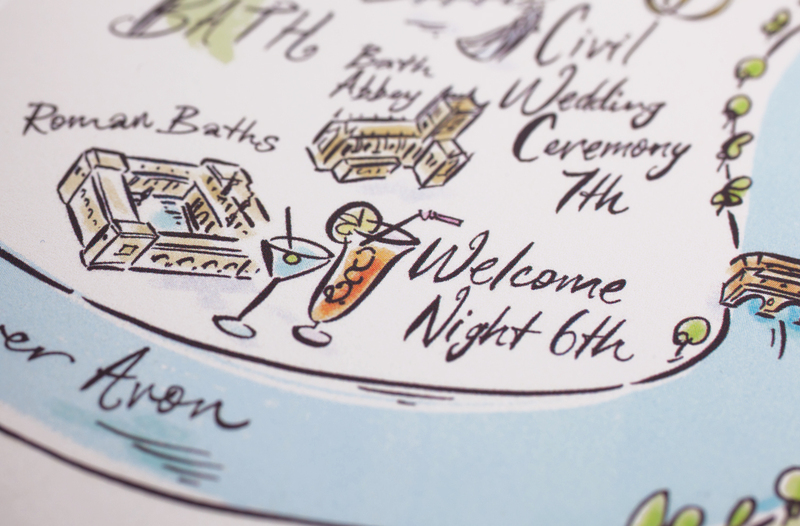 You can add little icons and symbol to represent the theme of your wedding or you as a couple. 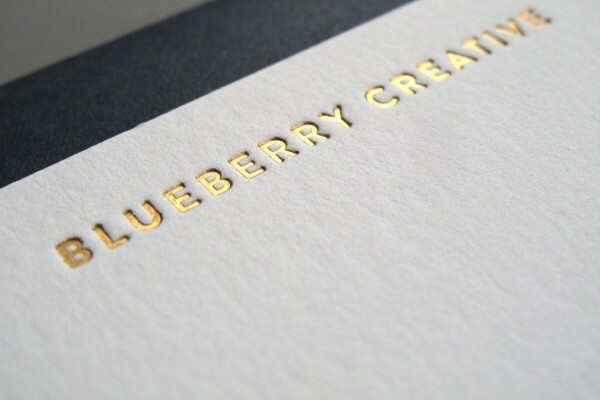 If gold glitter is a little too bling for your taste, you can introduce the element of foiling to your invite to give it not only an extra bit of oomph but to add a touch of class to the card. For those more daring, experiment with different colours and use a more pattern-heavy design.